Lifeskills offers individual, tailored, one on one support as well as group based community, social, and recreational activities. 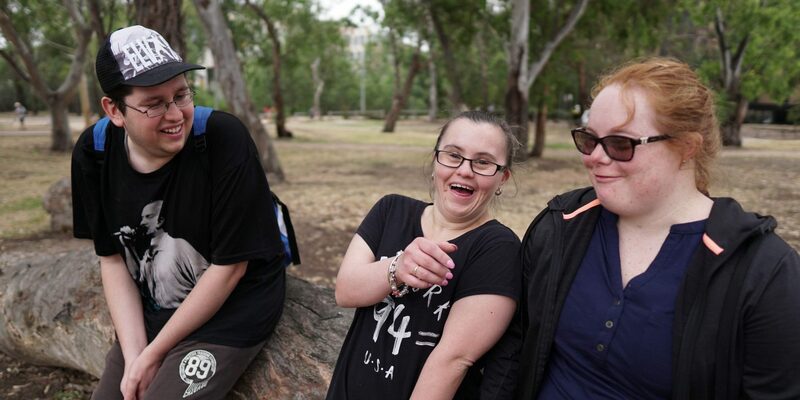 Latrobe Lifeskills is registered to provide a range of services to participants of the NDIS. If you are a participant of the NDIS and would like Latrobe Lifeskills to support you to achieve the goals on your plan, inquire HERE.